Telecom industry has given a new direction to branchless banking. It has created ease for all those who are not using banking services. 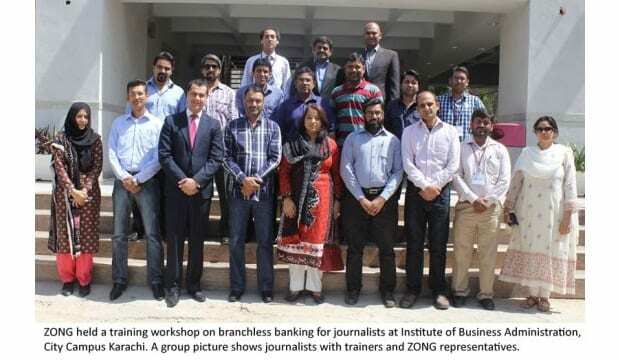 ZONG – has organised a training workshop on branchless banking at Institute of Business Administration, City Campus Karachi. At workshop, the officials of ZONG highlighted the importance of branchless banking transmission of money and how it has become fast and effortless. There was a need to fill the gap of knowledge for telecom journalists who desire a better and in-depth understanding of this technology. 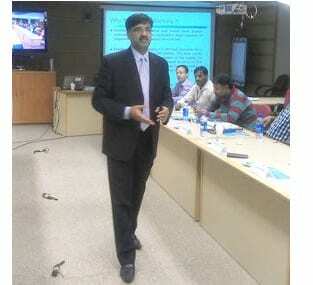 [blockquote align=”right”] The workshop was attended by many telecom journalists from both print and electronic media. The main objective of this workshop was to inform the journalists about the principles and models of branchless banking in Pakistan. All the members of the workshop expressed their gratitude towards ZONG for its concerns to promote professional know-how about branchless banking. 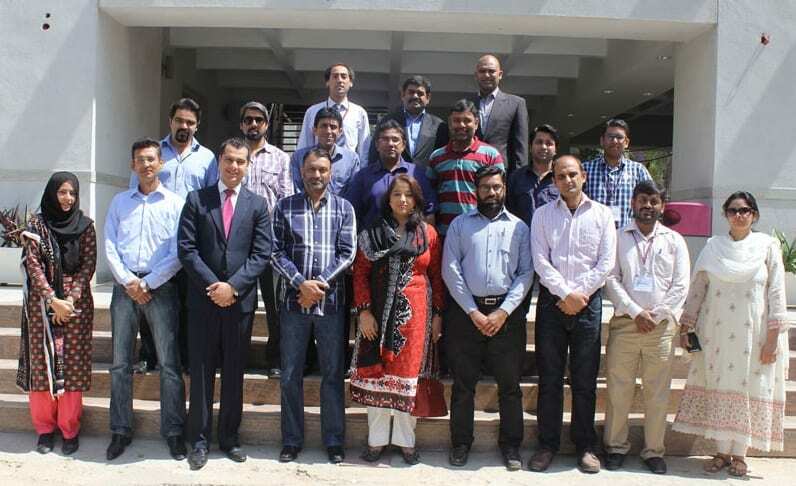 Training facilitators Ms. Lubna Farooq, Director State Bank of Pakistan and Mr. Muhammad Akhtar Javed, Additional Director, State Bank of Pakistan said that the main focus of the training was to bring advancement in the skills of journalists as they can play a dynamic role in creating awareness in people. Smartphones: A Silver lining for Women!